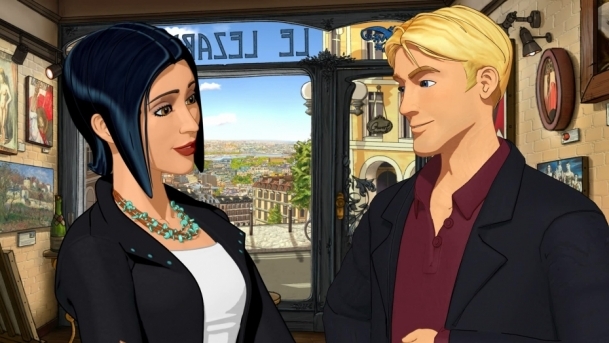 For fans of the Broken Sword franchise, the point-and-click adventure game, today is a good day. 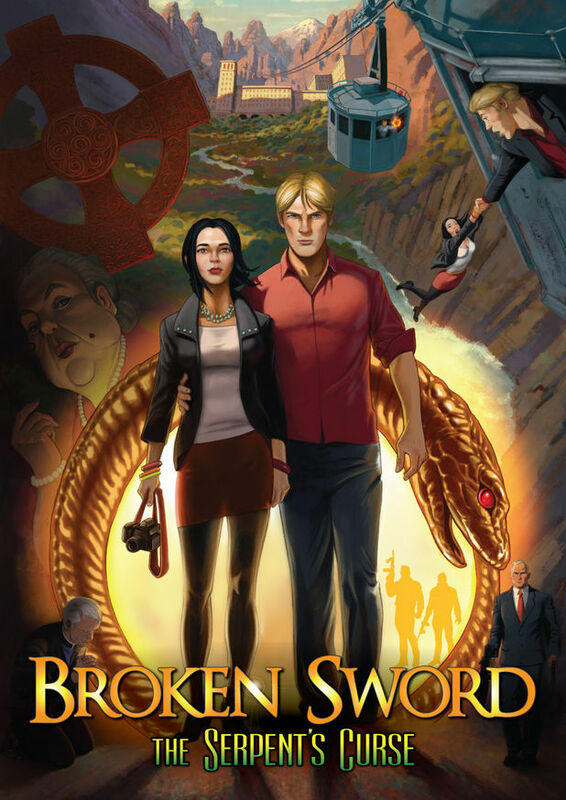 The fifth instalment of Broken Sword is now available for pre-order from GoG.com, Steam and Revolution’s own website. Split into two episodes the first instalment is coming to PC globally on 4th December 2013, the second following shortly after in January 2014. A Playstation Vita version is set to come out later in the month, with iOS and Android versions becoming available following the release of the second episode on PC. Work started on the game after a successful kickstarter campaign in 2012 which raised $850,000. According to Revolution boss Charles Cecil ‘it has allowed us to be hugely ambitious.‘ He went on to describe each episode as a ‘full sized game in it’s own right‘. An adventure that will hurl intrepid lawyer George Stobbart and sassy journalist Nico Collard onto the trail of a murderous conspiracy forged in the cauldron of war-torn Europe. A conspiracy whose roots lie in the mysteries older than the written word. Hopefully this will be another shot in the arm for the almost forgotten point-and-click adventure games. Bought separately the game would cost £9.99 per episode, however they can be purchased together for just £14.99.